A simple but powerful technique. 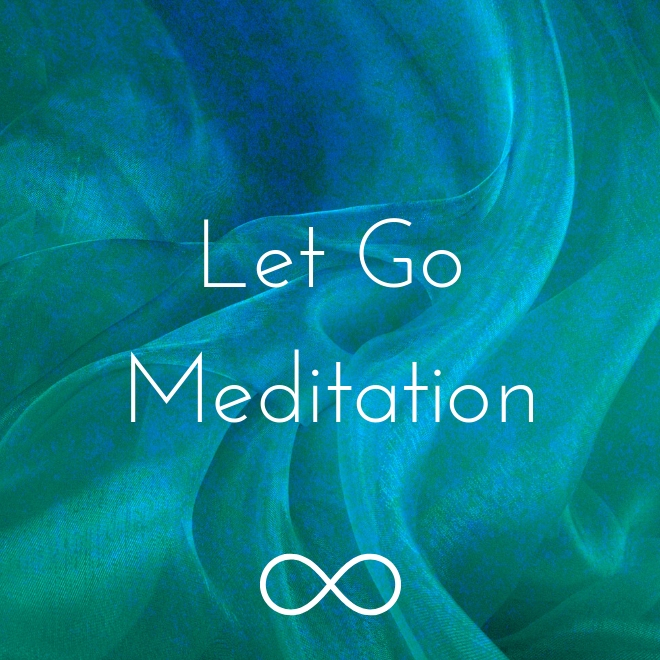 This meditation helps you to let go of physical tension, emotional overwhelm, and mental stress. You'll soon be bringing this into your life every day ... and feeling so much more calm and resilient!